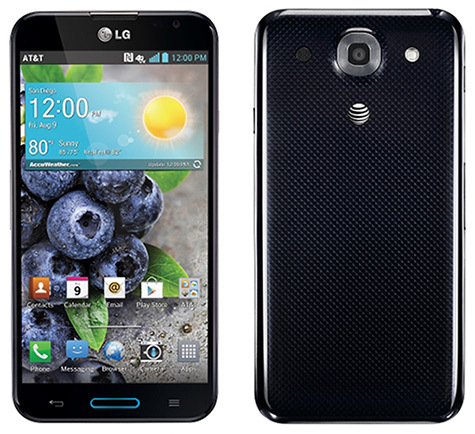 Earlier this month, LG released its successor to the LG Optimus G and Optimus G Pro, the LG G2. It sure packs a punch specifications-wise, but I don't think LG has the name yet to make Samsung sweat. With the Nexus 5 around the corner, we can take a look at the G2 to see what LG has in store next. The G2 packs a Qualcomm Snapdragon 800 SoC. The CPU is a 2.26 GHz Quad-Core Krait, which is what the Google Nexus 5 is expected to feature. The G2 sports 2GB of RAM and comes in 16 and 32GB models. The G2 has a 5.2 inch 1080p display as well as a 3,000mAh battery and runs Android 4.2.2 out of the box. How does it stack up against the popular Samsung Galaxy S4? Overall though, the LG G2 is a solid device, and if you haven't already picked up an iPhone or Galaxy S4, it's worth buying just because of the Snapdragon 800. LG isn't done yet though, as the Nexus 5 will definitely give Samsung a run for its money, especially when coupled with the G2, which you can purchase from AT&T, Verizon, T-Mobile, and soon Sprint.